"Amazing New 'Hollywood Secret' Banishes Wrinkles In Just 3 Minutes A Day!'" Look & Feel Decades Younger In Just One Day! 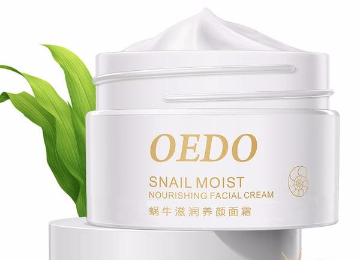 Thousands of ladies around the world are using the Oedo Snail Moist as an alternative to botox and other cheap cosmetics. 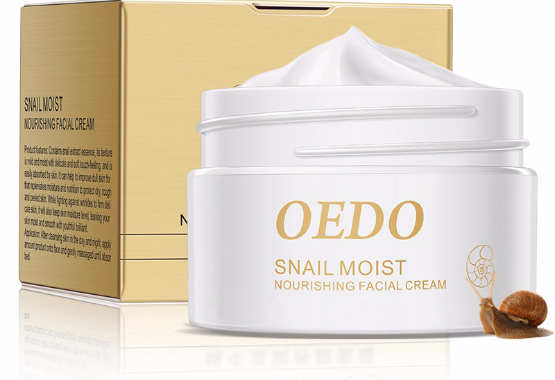 Oedo Anti Wrinkle Snail Cream is the world's leading all natural snail based skincare. 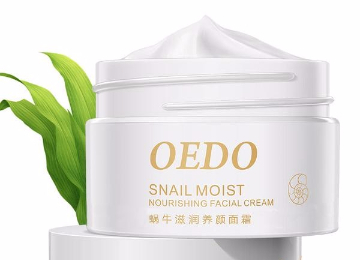 The Oedo Snail Moist is made from 95% active ingredients, unlike most skin care products, that are made of mostly water. Grab Your Snail Cream NOW! Each of our skincare creams, masks, cleansers and serums are handmade. 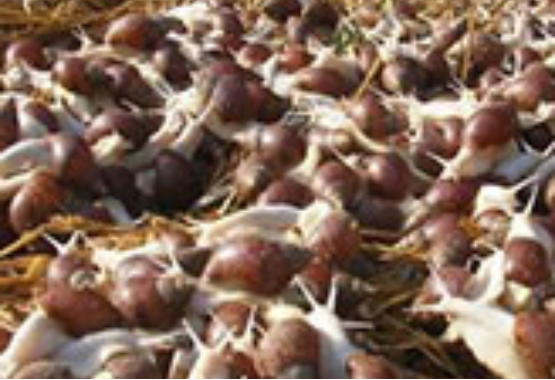 We have built a relationship with the snails, who we treat with the greatest care and attention. 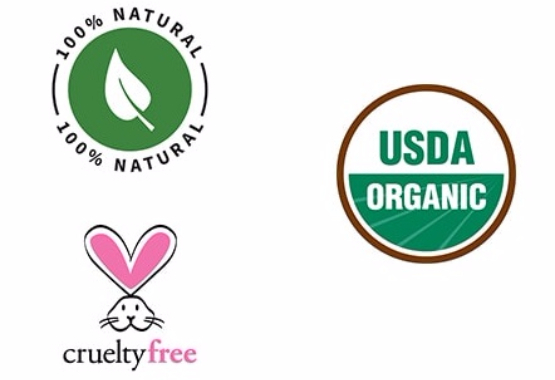 All of our products are made from all natural organic ingredients. Prevents dark eye circles, shrinks puffy eyes and energizes the skin around the eyes area. Dark circles, age spots, skin blemishes and coarseness for that perfectly toned, radiant complexion. 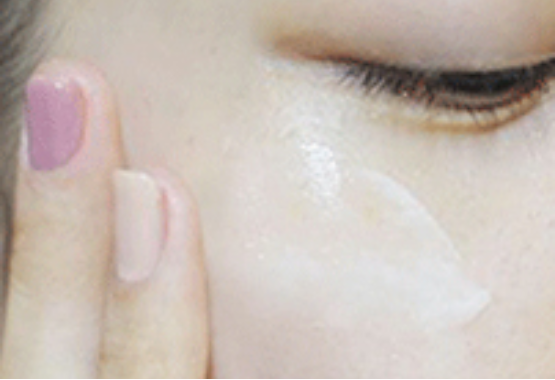 Dull complexion and creates a luminous natural glow. 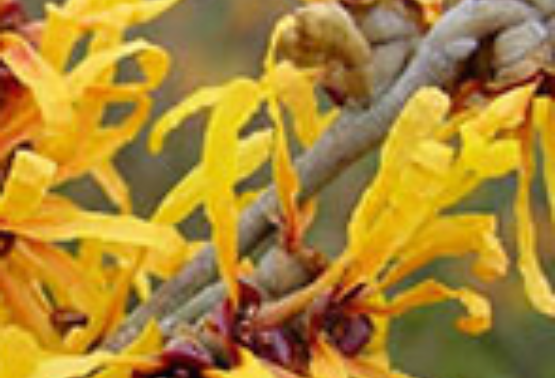 Without irritation or harsh chemicals! Even crow's feet and mouth lines. Reduces pore size, skin pitting. Firmness and elasticity is improved! Your skin cells from inside and out, so every tender new skin cell gets it's own "beauty bath", stimulating the renewal of skin cells. 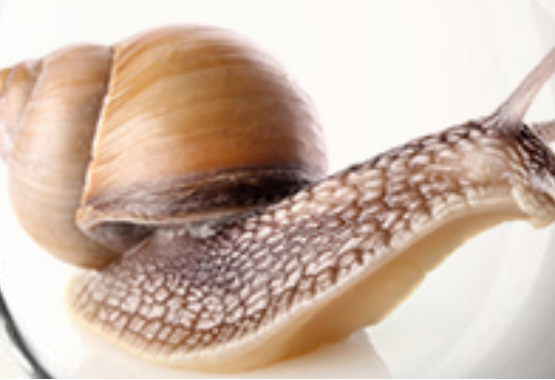 Shop with us today and see the Snail cream difference! 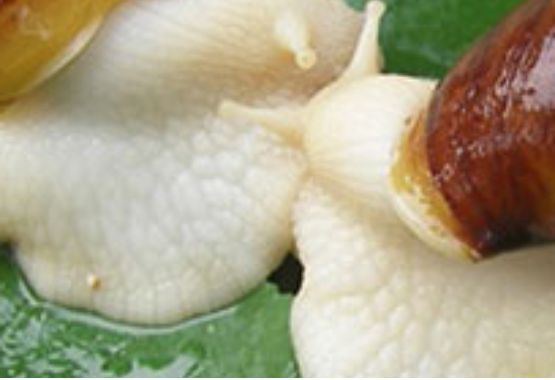 Try our Snail Cream out for 30 days and if it doesn’t work for you, you’ll get your money back! There’s absolutely no-risk in giving it a try. No questions asked, you can get your money back!